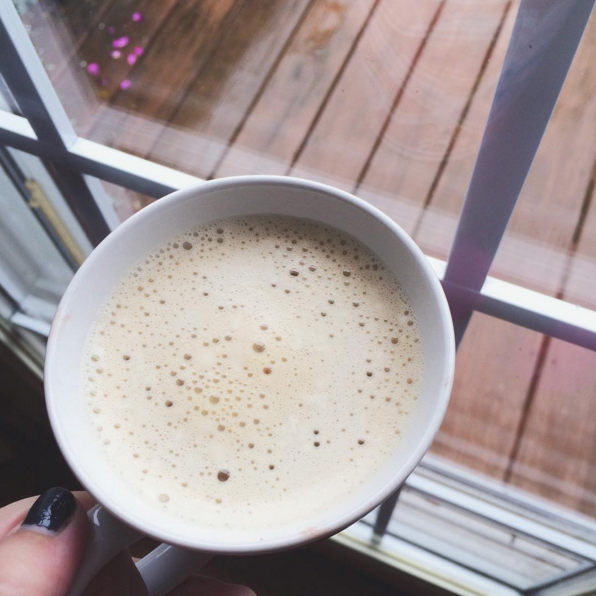 Coffee Chat: Volume 17 | Chelsea B. 1. I've started watching this show called The 100. It's SO good! Some parts of the show are kind of intense, but otherwise it's a really good show. If you're into shows that take place in the future, I think you'll really like The 100. 2. The insomnia struggle has been real this week. My days and my nights are confused. I've been going to bed at about 4 or 5 in the morning. I've also had a lot on my mind lately, and that really doesn't help me sleep. I'm really thankful for caffeine helping me function this week. 3. It snowed this week. UGH. I'm just ready for warmer weather and Spring! 4. I can't wait to travel later this year! I'm so excited! OH that makes me think, have any of you guys used airbnb? I've been thinking that I would use airbnb instead of getting a hotel. I was just kind of wondering if any of my blog readers used it before. I hope you guys have a great Friday! And a great weekend! :) Also, can we just talk about how I posted everyday this week?! Kind of proud of myself!